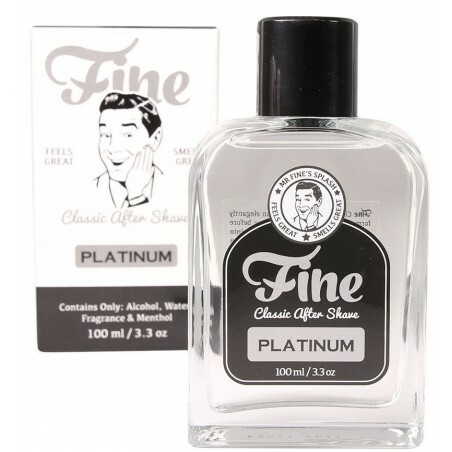 Fine Accoutrements Platinum Aftershave 100ml. Scented with success, pinaple and smokey oakmoss. An important appointment or meeting? Platinum is the one to use that morning! 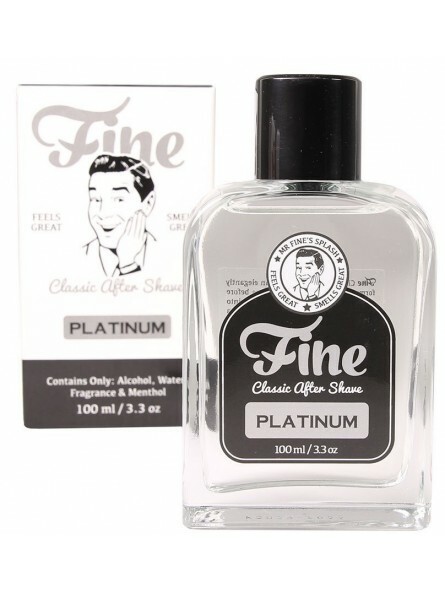 Fine Accoutrements after shave are made with just 4 ingredients; alcohol, water, fragrance and menthol. This ensures an ultra-light face feel and a refreshingly cool and skin toning dry-down. Invigorating and cooling. Astringent and antiseptic. The perfect scent to start an important day. The scent complements a spicy pineapple top note with a smoky oakmoss basenote. It quickly creates a modern classic fragrance. this is said to be a clone of creed aventus.has never smelled the origninal,but this scent i lovely.